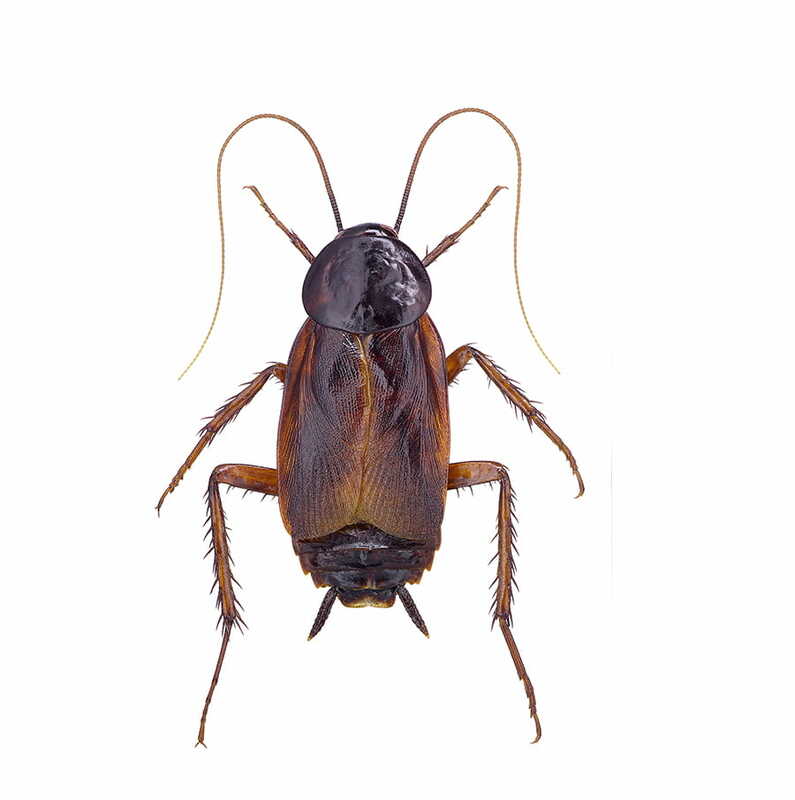 Although they rarely bite and do not sting, oriental cockroaches carry and spread dangerous bacteria, human pathogens and parasites on their bodies and legs that they pick up while crawling through garbage, sewage and drains. Inside of homes, the cockroaches then spread their germs and contaminate food, utensils, dishes and food prep areas. Their shed skins and feces have the ability to trigger allergic reactions and asthma attacks in people, especially in young children. 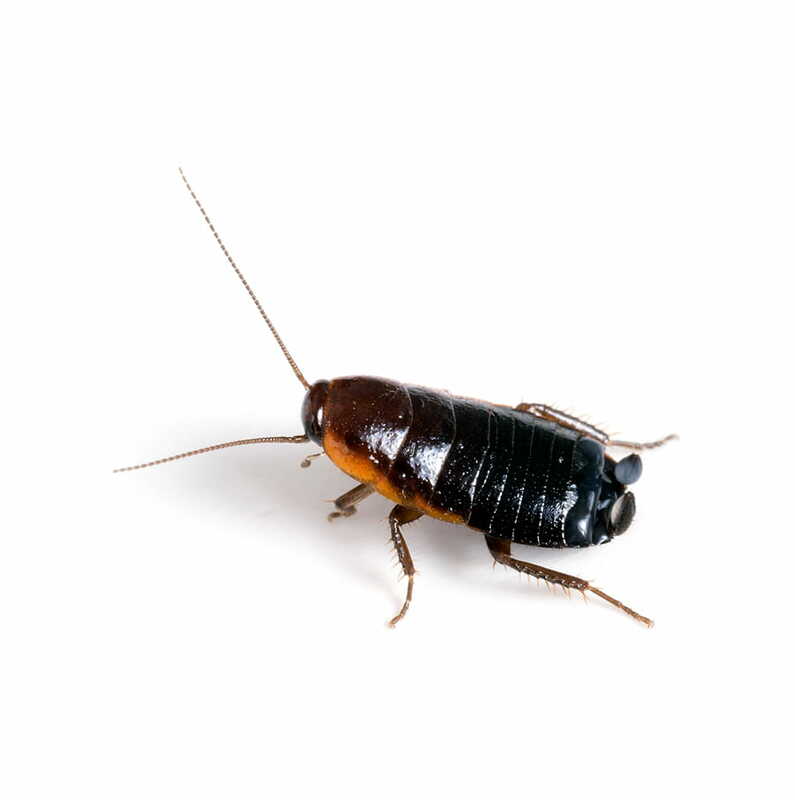 Oriental cockroaches can be found in high humidity areas including basements, kitchens, bakeries, restaurants and houses. Although they rarely bite and do not sting, oriental cockroaches carry and spread dangerous bacteria, human pathogens and parasites. With a body that's smooth and shiny black in colour, adult oriental cockroaches grow to about 25 mm in length. The female oriental cockroach has a wide body, while the male has a narrower body. In addition, the male has wings that are more developed than the females. Neither the female or male oriental cockroach is capable of flight. A disgusting odour is associated with these insects. 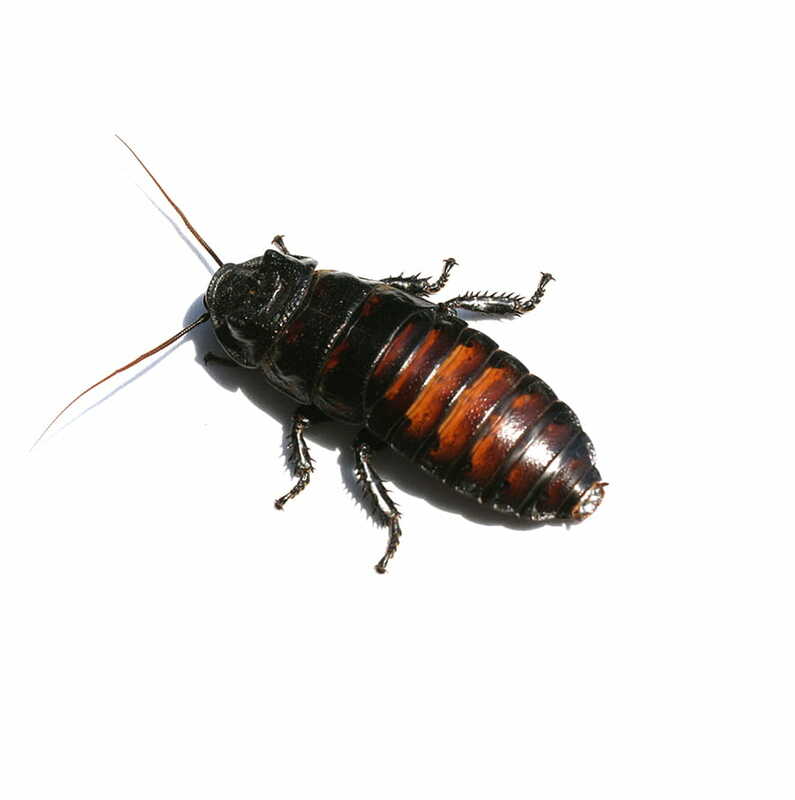 Oriental cockroaches can be found in high humidity areas including basements, kitchens, bakeries, restaurants and houses. On average, a female oriental cockroach produces eight oothecae during her lifetime. The female carries her egg case for a few hours or days after it is formed, then she drops or glues it in a sheltered site, often a crack or crevice, near a food source. Eggs hatch in about 60 days. There are seven to ten nymphal instars. The oriental cockroach may require several years to complete its development. The life span of the adult may be up to six months. Generally, there will be 3-4 generations per year. Are oriental cockroaches hazardous to humans? Unlike most cockroaches, oriental cockroaches do have the ability to bite humans, however they rarely do. Since they tend to live in areas such as sewers, garbage disposals, dumpsters and bathrooms, they only other danger they pose is transporting dangerous bacteria to surfaces that are used by humans. Their shed skin and feces can also trigger allergic reactions and asthma attacks in humans, especially young children. What causes an oriental cockroach infestation? Oriental cockroaches are generally found outside as they need the moisture to survive. However hot, dry weather will force them to move indoors to find a new water source and food. They can be found indoors nesting in dark, quiet areas including basements, crawl spaces and laundry rooms. How can I prevent an oriental cockroach infestation? To prevent an oriental cockroach infestation, caulk and seal all exterior cracks, holes and openings in your walls. Fix leaky drains and faucets and keep drain traps full or capped. How do I remove an oriental cockroach infestation? An oriental cockroach infestation can be difficult to eliminate using DIY methods. If you see one roach, it's most likely that there are plenty more you're not seeing. Call your Abell Pest Control technician. We're experts at the removal of oriental cockroach infestations.